Are you interested in getting your hands on an under development “super secret early game”? 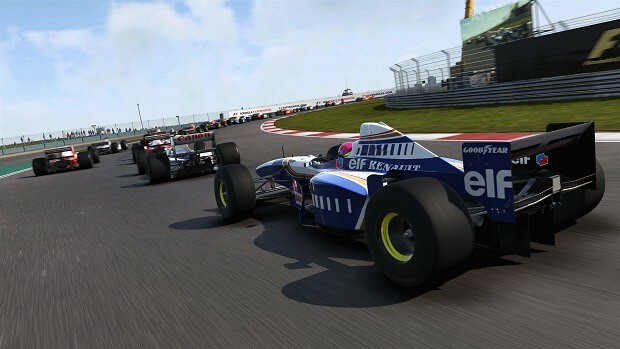 Well, Codemasters is giving you the chance to do just that. 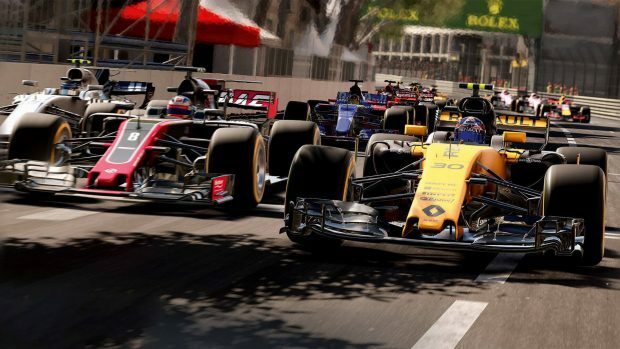 A post was spotted by Videogamer on the Codemasters website asking you to get enlisted for a test drive of what could be the next GRID game. 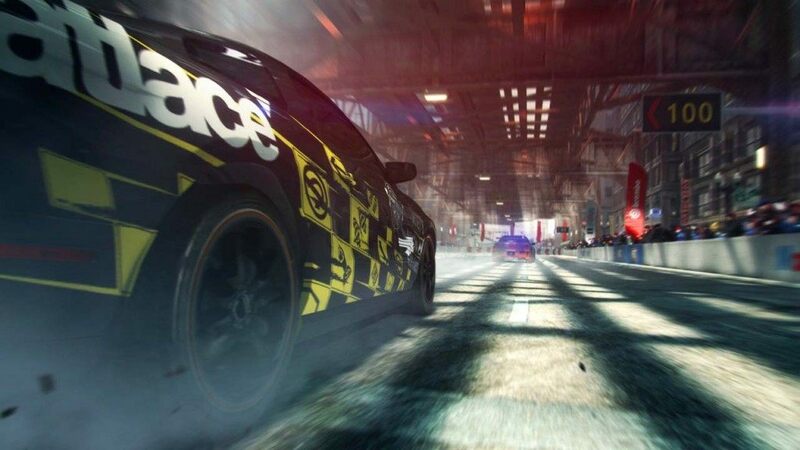 The process is simple; you get yourself registered by sending an email to gridgame@codemasters.com with your name, location, reason for the interest, previous racing game experience and a one-lined review of GRID 2. 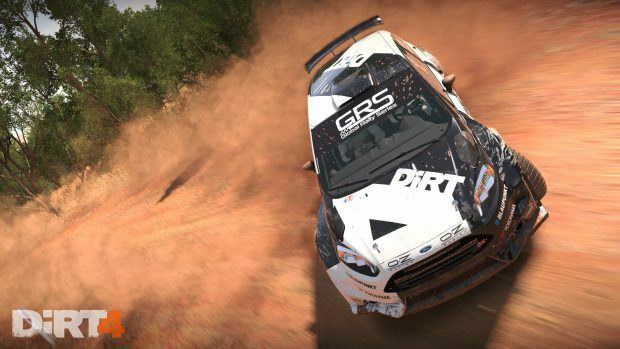 The players that will be given a chance to test drive the upcoming game will be selected by Codemasters themselves and the mystery game will be out for testing “soon,” according to the post. 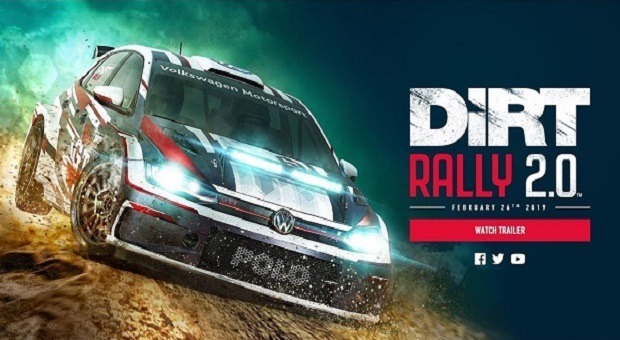 From the looks of it, this could possibly be the next GRID game, the post makes references to GRID 2 Demo Derby DLC and moddings of GRID 2 itself whilst explaining how they really value customer feedback. Accessing possibly the next GRID game even before it is officially announced? how excited are you about this?